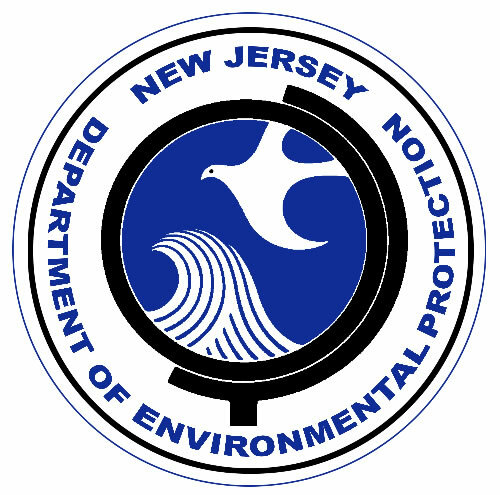 A Primer to NJ’s EPH Categories | React Environmental Professional Services Group, Inc. This entry was posted in Blog, Environmental Law, Regulatory Issues and tagged EPH, NJDEP by Suzanne Shourds. Bookmark the permalink.